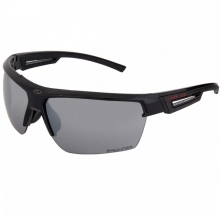 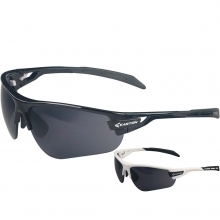 Be prepared on the field with the Rawlings 32 adult sunglasses. 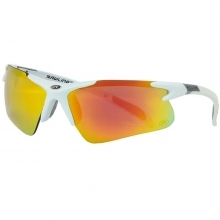 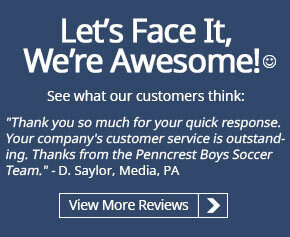 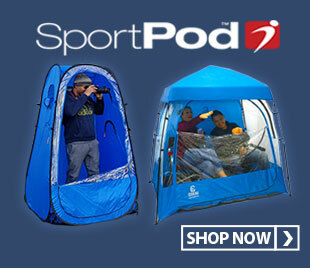 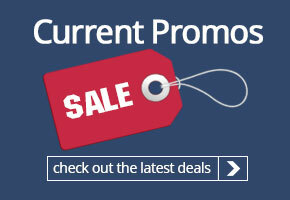 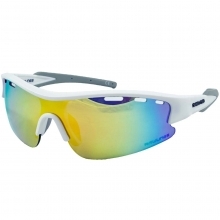 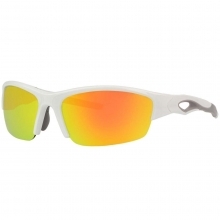 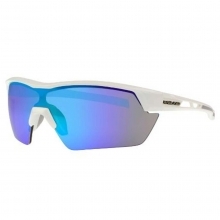 These sport sunglasses feature a shiny white/smoke colored frame with a blue mirror lens. 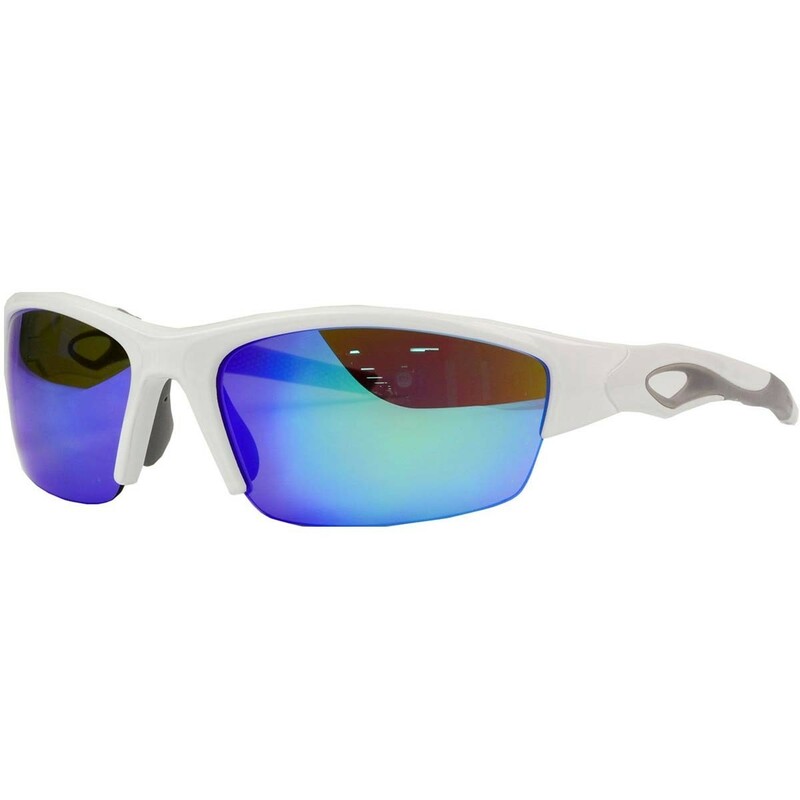 The 32 sport sunglasses are equipped with a polycarbonate 2.0mm de-centered lenses that offer impact resistance and distortion free vision. 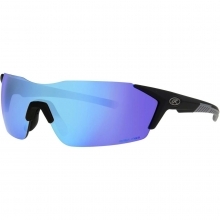 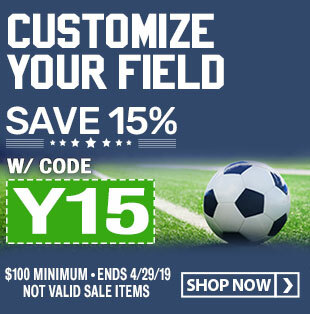 These lenses feature a scratch resistant hard coating that is easy to clean and will repel dirt, oil and water to keep your vision clear when you need it most. 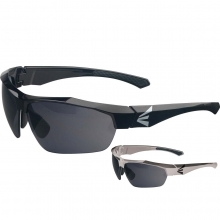 The Rawlings 32 eyewear features a lightweight performance frame designed for comfort and durability whether you're on or off the field.